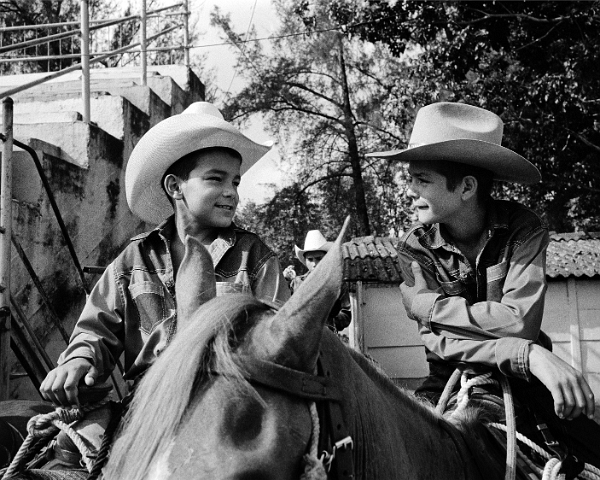 Young men waiting to compete at a rodeo, Sancti Spiritus. The rodeo held once a month in the agricultural city of Sancti Spiritus has intense competition but sportsmanship prevails. There are no prizes; only the recognition from peers as to who is the best that day.